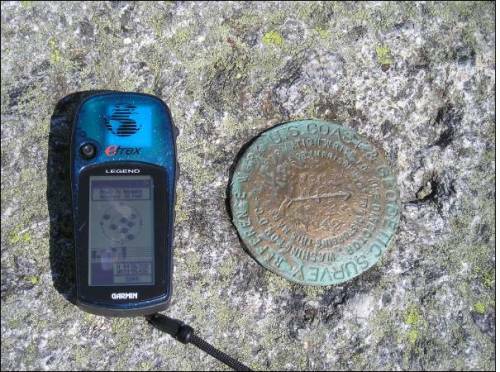 One of the newest outdoor activities is Geocaching; the use of a GPS (Geographic Positioning System) unit which fixes one’s position with satellites orbiting the earth. Participants bury plastic containers with mementos and trinkets and post the coordinates for their treasures on the internet for others to find and add to. There are caches in our area waiting to be discovered.